Active School Flag is a Department of Education and Skills initiative supported by Healthy Ireland. The Active School Flag is awarded to schools that strive to achieve a physically educated and physically active school community. The process aims to get more schools, more active, more often. In June 2016 St. Margaret’s N.S. was awarded its first Active School Flag after a lot of hard work by the whole school. Special credit must also be given to the active school committee who promoted many active initiatives throughout the school year under the guidance of Ms. Keegan. 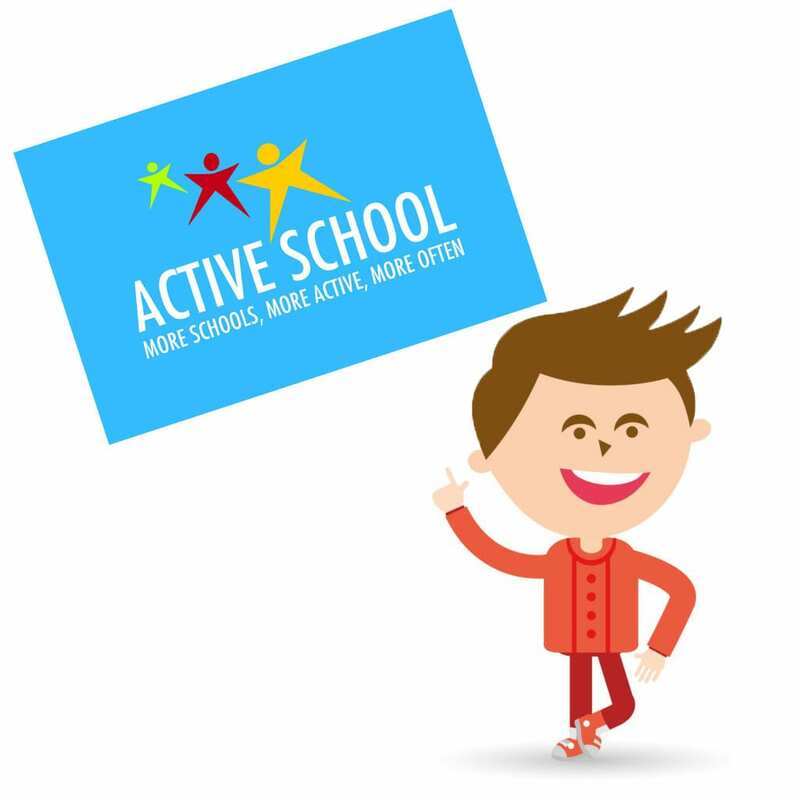 The Active School Flag is only valid for 3 years. Therefore we are busy working on renewing our flag this year. Keep an eye on our website for updates on what we’re doing. We continue to focus the development of the following areas: Physical Education, Physical Activity and Partnerships.